When the TriangleSCI Advisory Board met last year to plan the theme for SCI 2017, the idea of “scholarly storytelling” quickly emerged as a favorite. In academia we’ve developed practices over centuries for how scholarship should be communicated, mainly with peer scholars in mind, and full of signifiers that only knowing readers will understand. We even sometimes look disparagingly upon attempts to write for and engage with a more “popular” audience, forgetting that scholarly communication doesn’t mean only communicating with other scholars. Humans are “storytelling animals”, and narrative forms have the potential to engage broader and more diverse audiences, and to help activate scholarship in different ways. Can we expand our understanding of “scholarly communication” to include narrative methods that may be better able to reach more diverse audiences, and to engage them as stakeholders and not just recipients of information? How might academics use storytelling to build bridges with constituencies that normally don’t feel connected to universities, and who may even feel antipathy to them? How could new technologies be used to engage broader publics in deeper ways? How can scholars use the storytelling techniques of fiction writers, journalists, filmmakers, photographers, visual artists, musicians, and game designers to effectively and accurately convey scholarly information? What can be done to prevent this from being perceived as simply diluting the authoritativeness of complex research? 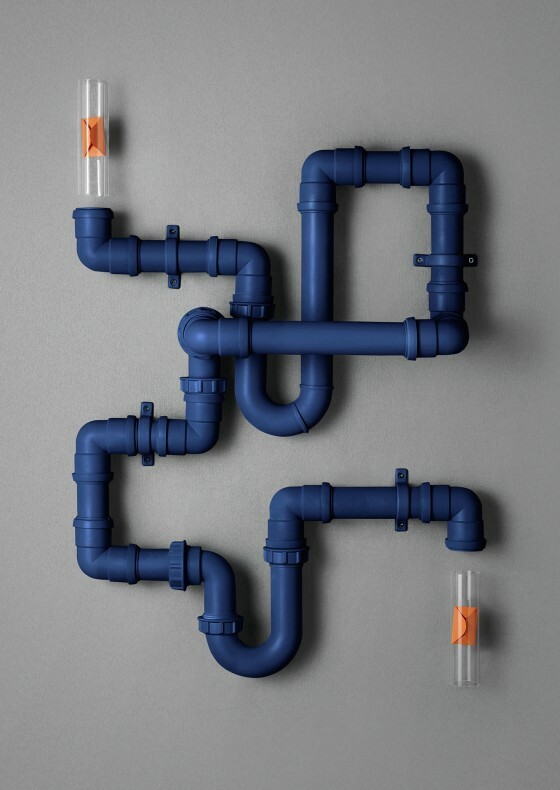 How do we know when we’ve crossed the boundary from information to persuasion? When is crossing that boundary a bad thing, and when is it a useful thing? Can we diversify the ecosystem of scholarly communication without disrupting constructive symbiosis? Many teams submitted proposals, and six were invited to attend the Institute in November, at the Rizzo Center in Chapel Hill, North Carolina. You can read about their projects here, and follow along and join the conversation using the #TriangleSCI hashtag. In November the SCI 2017 cohort will be creating their own stories, and we’ll share them here as they emerge. 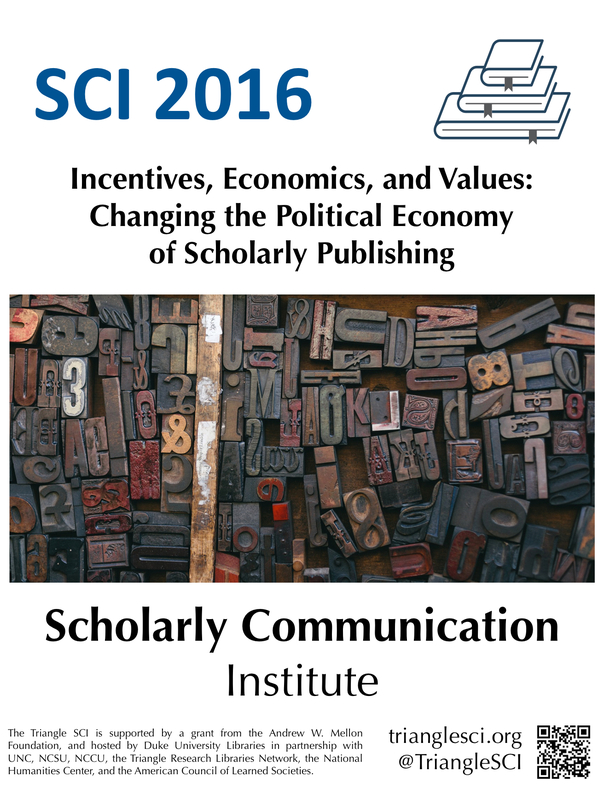 Thanks again to everybody who submitted proposals to participate in the 2017 Scholarly Communication Institute! This year’s theme stimulated some wonderful ideas and many excellent proposals, and it was very difficult for the SCI advisory board to narrow down the pool to the small number of teams we are able invite to participate in November. Congratulations to all of these teams, and we look forward to seeing you in Chapel Hill in November!